4th year Pic 221 - Sep - 26 2012. 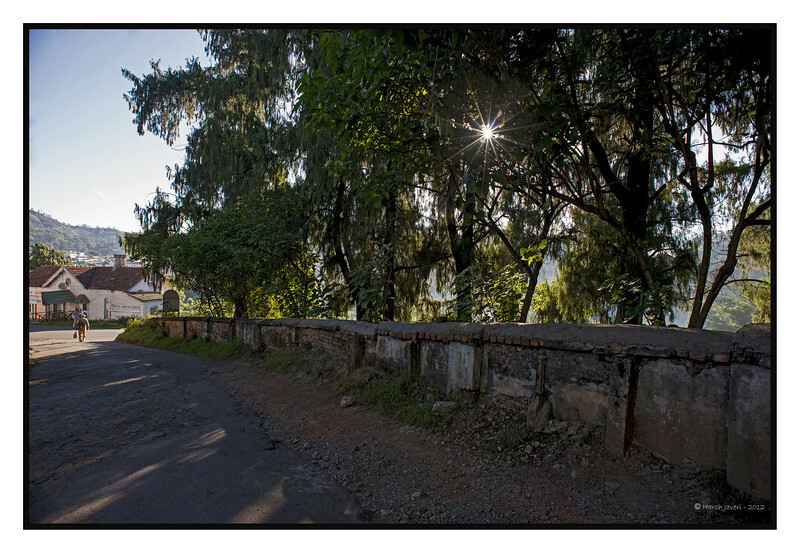 Lonely path Coonoor, India Critiques welcome! Thank you for all the comments & wishes on Anika's first birthday! A little bling always adds interest. Well done. Excellent composition. Great caption. I love the sun sparkle. Lovely shadows and light.